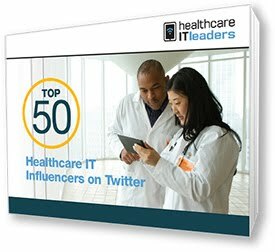 Being active in social media and having an established professional role in healthcare and information technology is a prerequisite for being a Social Media Ambassador for the 2016 HIMSS Conference. 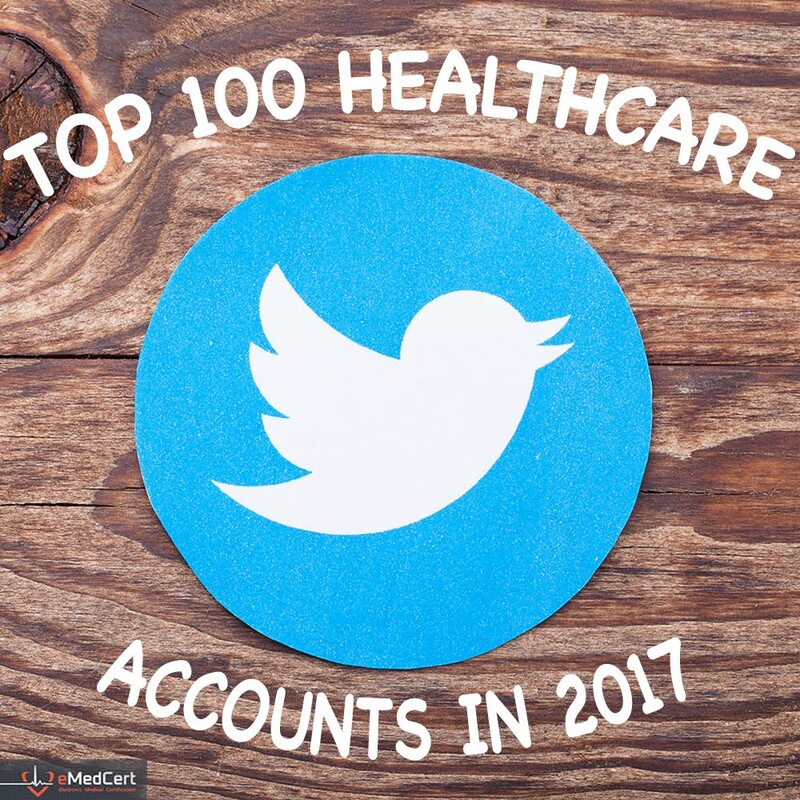 Each of the 20 HIMSS SMA's are very active on Twitter; posting frequently and regularly interacting with others and participating in tweetchats. Many are also active on other platforms like Facebook, Google+, Pinterest, etc. And subsets of the SMA's actively participate in industry events as speakers, presenters and/or panel members. Nearly all regularly share information, ideas and their opinions via blogging platforms. 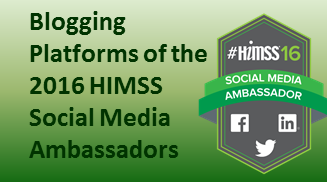 This post identifies blogs operated by - or where frequent contributions are made by - the 2016 HIMSS Social Media Ambassadors. Also included is a link to all SMA's LinkedIn account. Read the latest tips, trends, and best practices for staying connected with your customers. 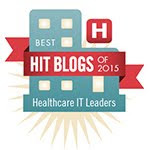 An integrated perspective to physicians, hospitals, pharmaceutical companies, and accountable care organizations. 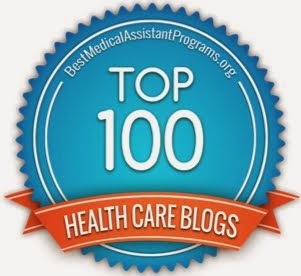 Healthcare Advisor. Communicator. Trend Weaver. 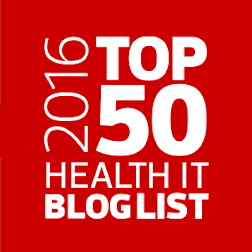 Shahid’s digital health, med tech, bio IT, life sciences IT, pharm tech, EHR/EMR/PHR & health data innovators advisory service. 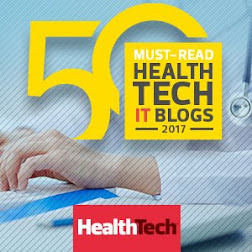 Information about popular conferences and events related to health information data, technology and services.